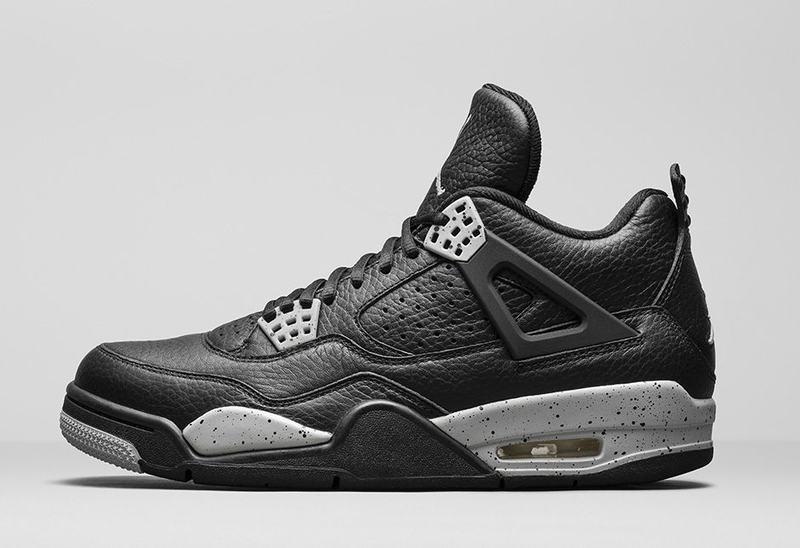 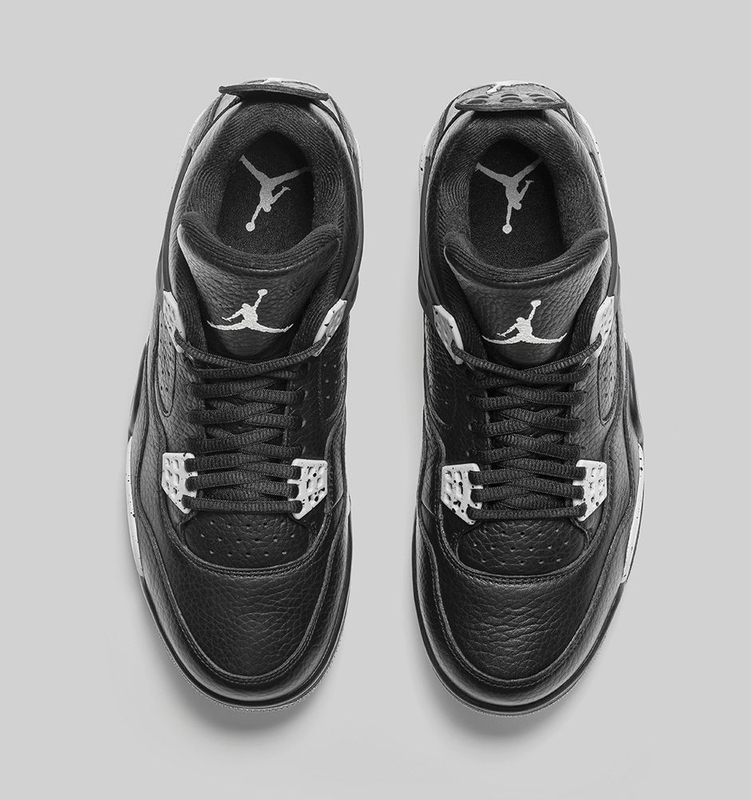 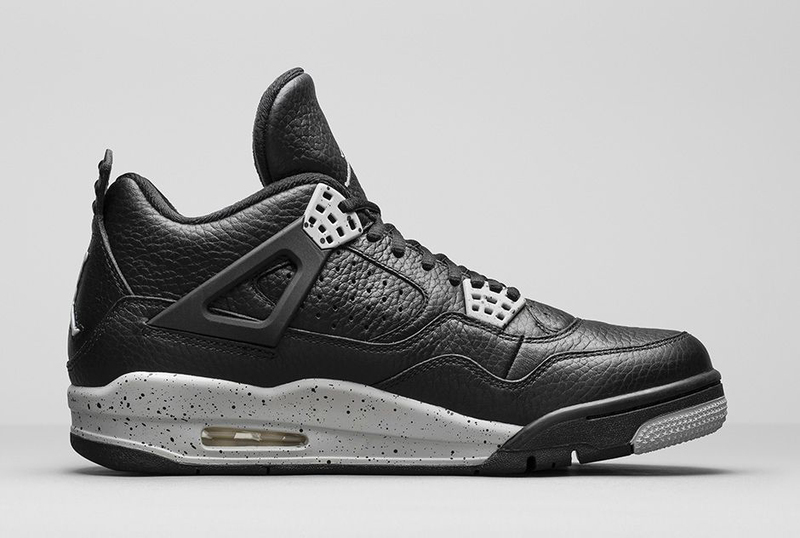 After a now sixteen year hiatus, the sought after Air Jordan 4 “Oreo” will release on February 21st, 2015. 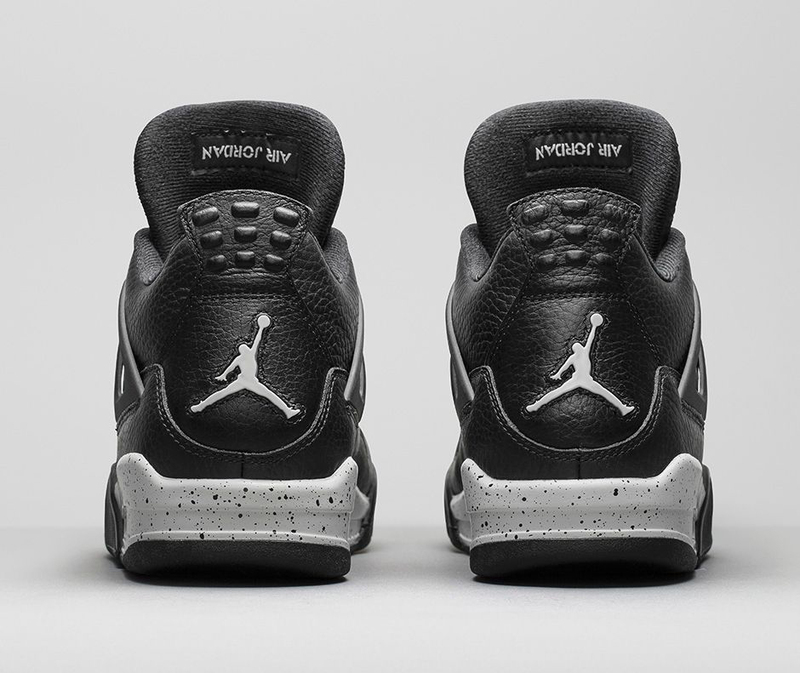 Officially being dubbed the “Tech Grey” colorway, we all know better; these are the “Oreo” colorway, featuring tumbled black leather with grey speckled detailing for the plastic eyelets and midsoles. 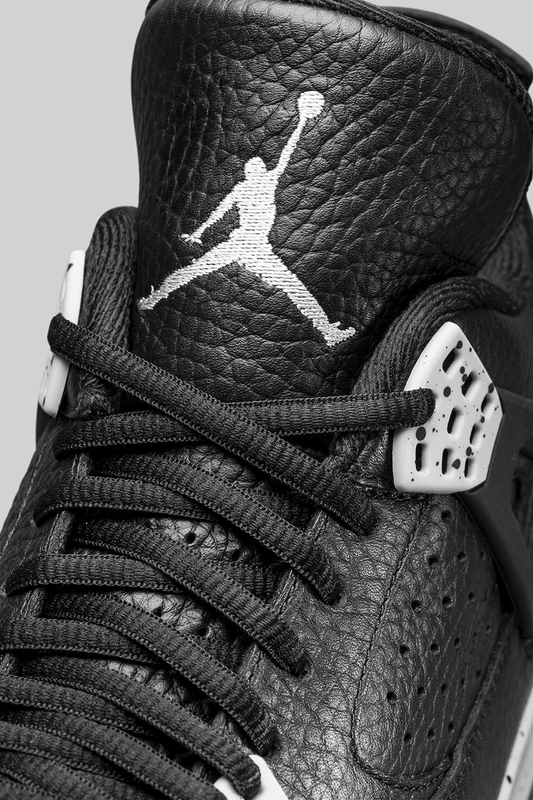 After a flurry of releases this past NBA All-Star Weekend, the “Oreo” Jordans close out the month strong for Jordan Brand. 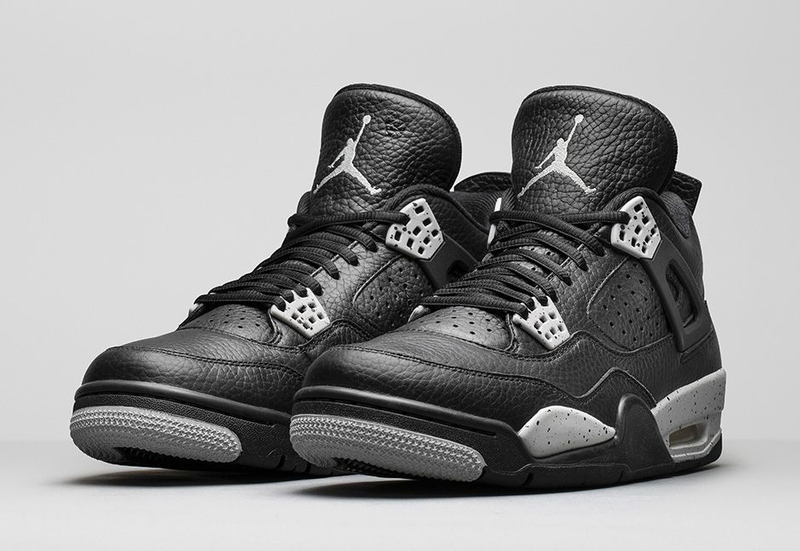 Get an official look at them here and remember to mark the 21st on your release calendar when they release on Nike.com at 10AM EST, as well as select Jordan Brand retailers.